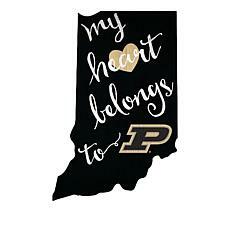 Whether you are sporting Old Gold and Black on game day in West Lafayette or representing the Boilermakers from afar, you want your school spirit to shine. 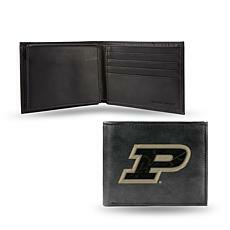 Help Purdue Pete support your favorite school wherever you go with officially licensed Purdue gear from HSN. You will find both everyday and unique items for yourself and fellow fans to rally around the university both on campus and off. 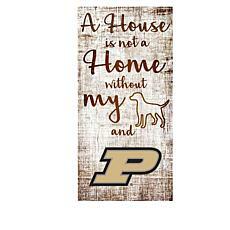 Home to the "All American" Marching Band, distinguished academic programs, and intercollegiate athletics, Purdue alumni and fans have much to be proud of. 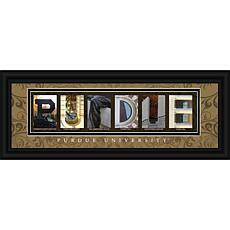 Every Boilermaker enthusiast will find something to appreciate in this collection of Purdue merchandise. Decorate your workspace with unique decor and colorful art. 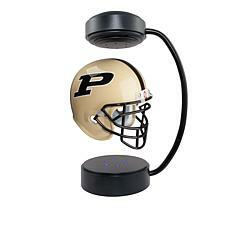 Outfit your game-watching space with barware and novelty framed prints. 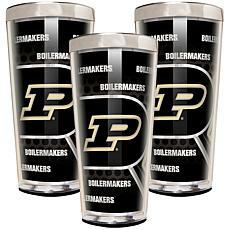 Carry a Purdue-branded tumbler with you to stay hydrated in style. Items embossed or embroidered with the distinctive Block "P" logo make treasured birthday, Christmas and Father's Day gifts. 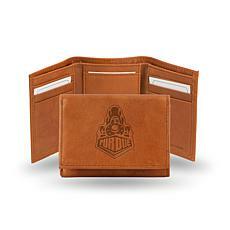 Try a durable genuine leather trifold or billfold. You don't have to wait for the Old Oaken Bucket game to dominate the state of Indiana. HSN has you covered. 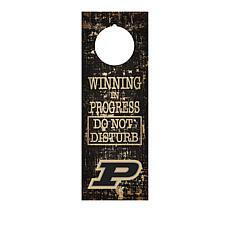 Shop today for the best selection of Purdue Boilermakers gear. 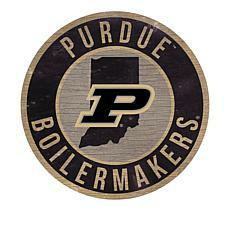 Hail Purdue!